Cousins. Best friends. 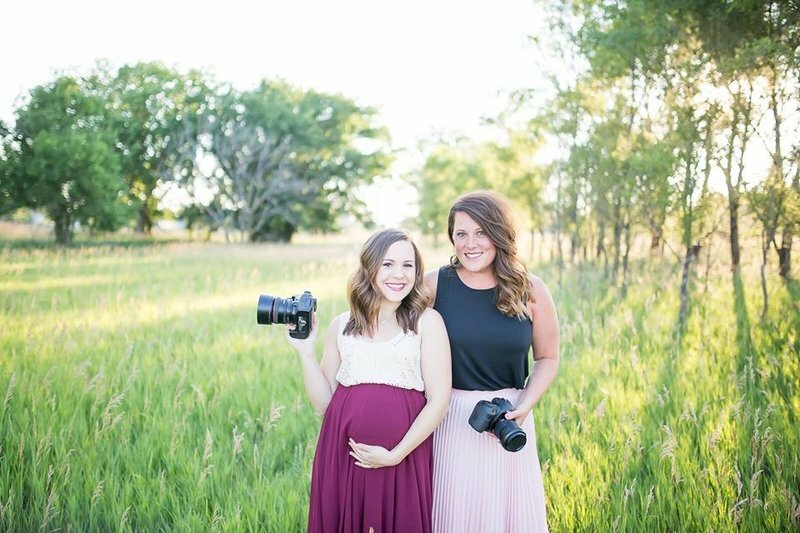 Photographers - We're Rachel and Rebecca. 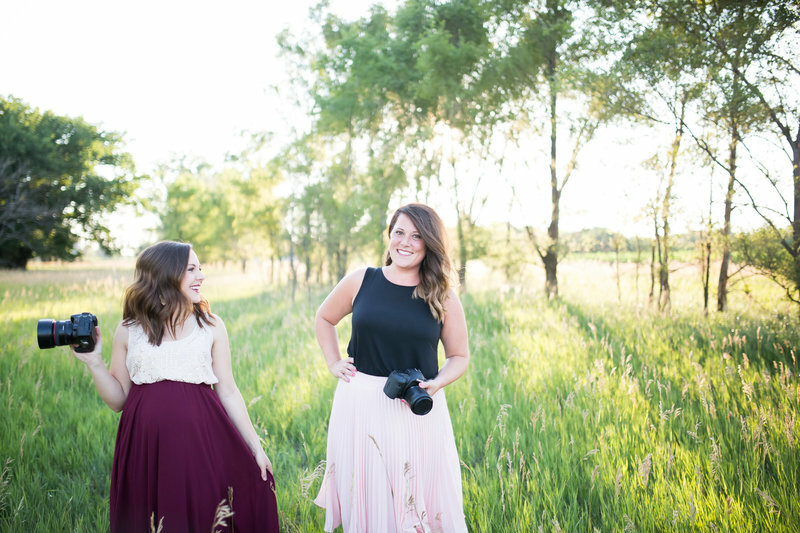 Based in the "Good Life," we call Southwest and Northeast Nebraska home, and together, we photograph weddings for the dreamers, the romantics, the lovers of the journey. 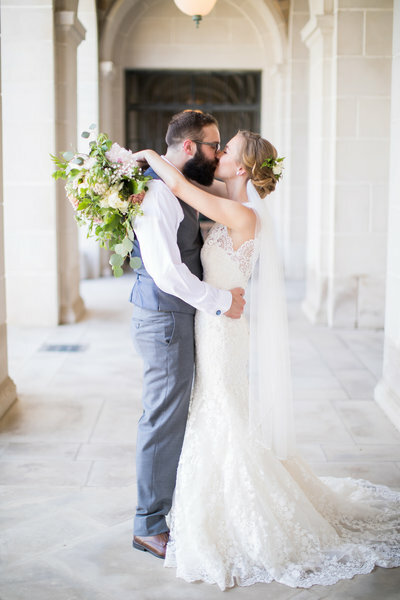 Our why begins with wanting to preserve that fragile yet immense feeling you hold onto so tightly on your wedding day - the joy, the anticipation for the future, and the readiness to take on the world with your very best friend. 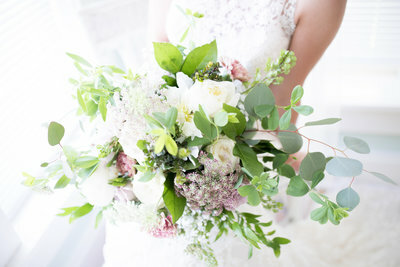 Our sole priority is to serve you every step of the way, through planning and preparing, up until the wedding day. 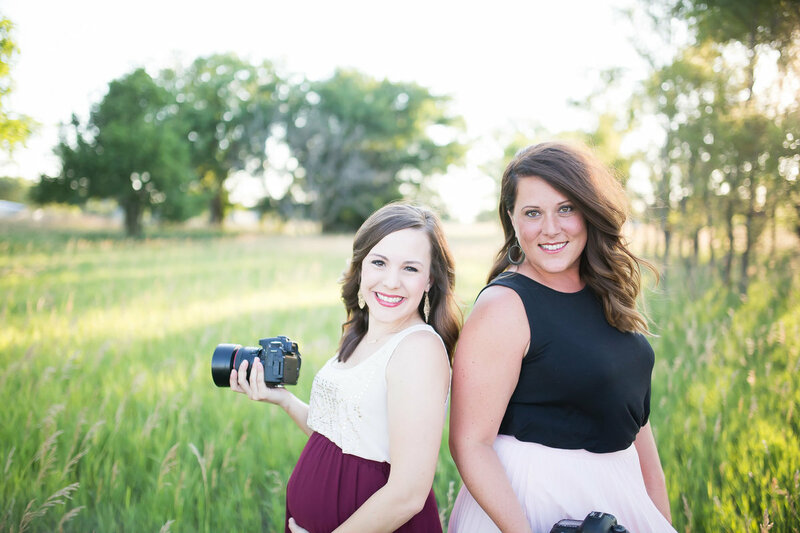 We'll begin as your photographers; we'll end as your friends. Golden hour is our jam. Once you understand what it is and how it works - it'll be yours too. We promise you that. The 90 minutes to 2 hours prior to sunset, when the sun starts descending and is lowest in the sky, and illuminates the sky with gold tones and soft light - that, my friends, is golden hour. Golden hour softens skin tones, creates beautiful back-lighting, and warms up portraits while giving them a golden, creamy, and dreamy sensation. 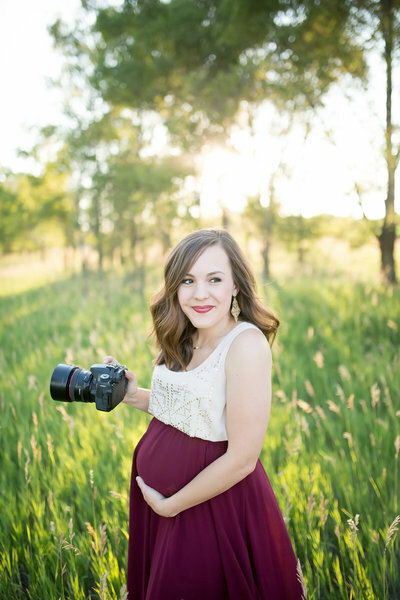 Light during golden hour is every photographer's dream as it romanticizes the images while giving them a timeless and classic look you will love for years to come. contact rachel + rebecca for weddings. 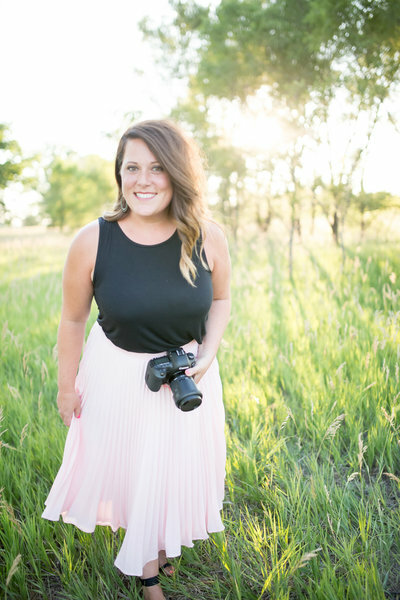 contact rachel for portraits in southwest nebraska & rebecca for portraits in northeast nebraska. "LOVE these! Thank you for helping make our day so special." "They went above and beyond with everything they did. we love you guys!" "SO in love with these photos. seriously, these girls are the best!"